The winner will visit a number of different areas in Chile known for their wines, olive oils, and fruits (for example, the Atacama, Coquimbo and Valparaíso regions), experiencing tours and tastings at vineyards, olive groves, and fruit plantations. The group will meet with local exporters and producers, and eat specially prepared meals at the restaurants of local Chilean chefs. The tour will also visit the Mercado Central in Santiago, which has been listed as one of the world’s top food markets, and a foodie’s paradise, as well as Bellavista and a number of other cultural heritage sites in Santiago. Finally, participants will visit the Nam Santiago Food Festival Friday 12th of April, for a taste of the culinary innovations of Chile (www.niamsantiago.cl). In order to be considered by the judges to win a trip to Chile, I now submit a 30-second to 1-minute long video that answers the question “Why are you the right blogger for this Chilean culinary adventure?” by FEBRUARY 20th at 5:00pm EST–which is 2pm my time! Gulp! That’s only 48 hours, right? To write, produce, edit, and upload a video? Fortunately, judging of the videos will be based on content first and production value second. A panel of Foods From Chile judges will select the blogger who will travel to Chile based on their video AND their post; here’s mine, on Chilean Wines paired with my favorite Chilean produce–BLUEBERRIES. 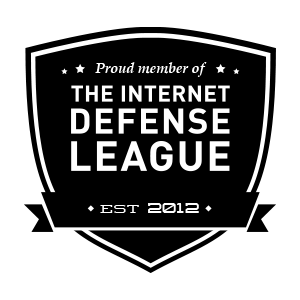 On February 22, 2013, the winner will be selected and announced publicly on February 25, 2013. But being one of the 10 finalists is great! Even if I don’t get sent to Chile, I will still receive a bag full of cool Foods from Chile swag–the kind you can eat! So now, I’m trying to write my script and get my video made. Wish me luck! 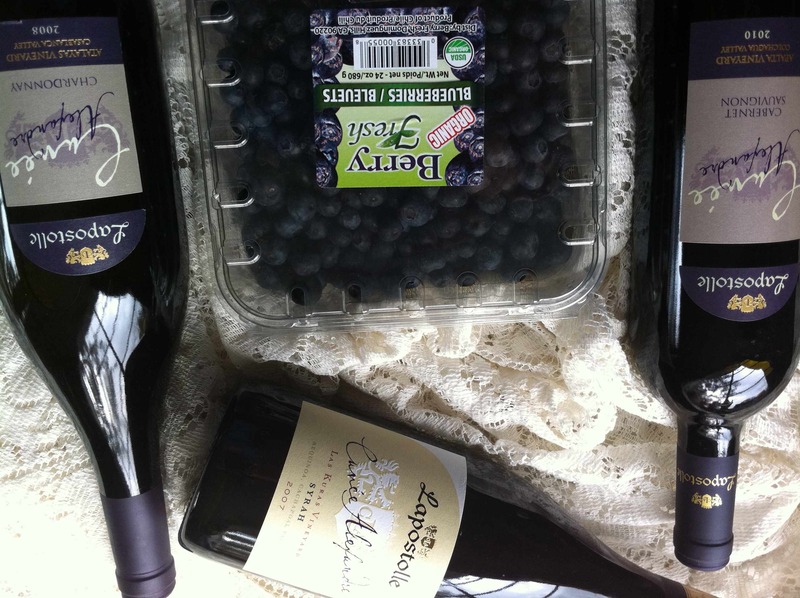 I’ve got a big carton of Chilean blueberries and 6 bottles of Chilean wine to inspire me! Thanks to everyone for voting me into the finals! And congratulations also to fellow finalists Jo Diaz of Wine Blog (see related posts linked to below) and Amy Anderson Gross, Vine Sleuth! ← Wine Predator to Do Steven Kent Tasting at The Rafters, Mammoth! I love Lapostelle Wines — I have visited their winery. I so want to return soon to Colchagua Valley and Casablanca Valley wineries. Chilean food is great too!!! Yes, I think these wines will be very inspiring in making my video! I’ve wanted to go to Chile since I first started drinking Chilean wine! Plus yes, I have heard the food is fabulous–so much fresh fruits and vegetables and seafood! Yum!! Thanks for dropping by and for voting for me too! I made it! I’m a finalist! Thanks for voting for me! Now it’s time to make a video about why they should pick me! Any ideas of what I should say? Please share any tips in the comments! What would convince YOU to send ME?